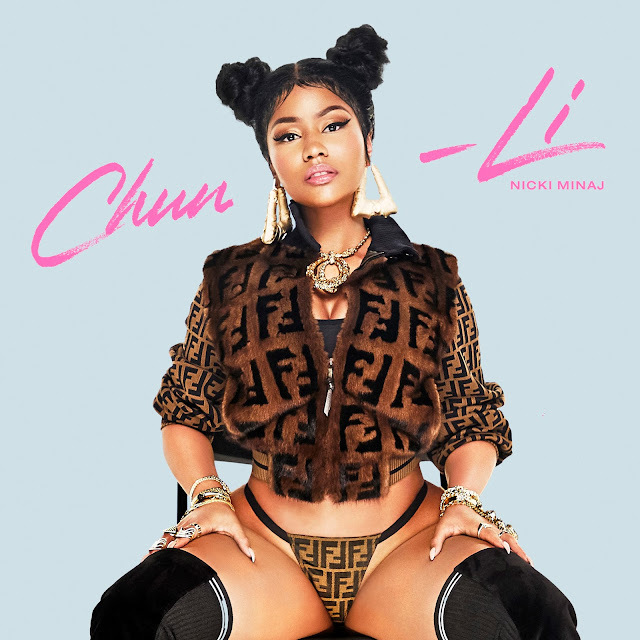 The undisputed reigning queen of hip-hop, NICKI MINAJ, released two highly anticipated new songs today, “Barbie Tingz” and “Chun-Li” [Young Money/Cash Money/Republic]. A lyric video and music video teaser for “Barbie Tingz” were also released. MINAJ discussed the songs in an interview with Zane Lowe on Beats 1 earlier today. The songs arrive as fans eagerly await MINAJ’S highly anticipated fourth studio album. More Barbie Tingz to come….